$40,052 x 84 Months @ 2.49% APR (estimated financing rate, cost of borrowing $3,633). $40,052 x 60 Months @ 2.5% APR (estimated lease rate, cost of borrowing $3,468, estimated buyout $14,419). $47,632 x 84 Months @ 2.49% APR (estimated financing rate, cost of borrowing $4,321). $47,632 x 60 Months @ 2.5% APR (estimated lease rate, cost of borrowing $4,125, estimated buyout $17,147). 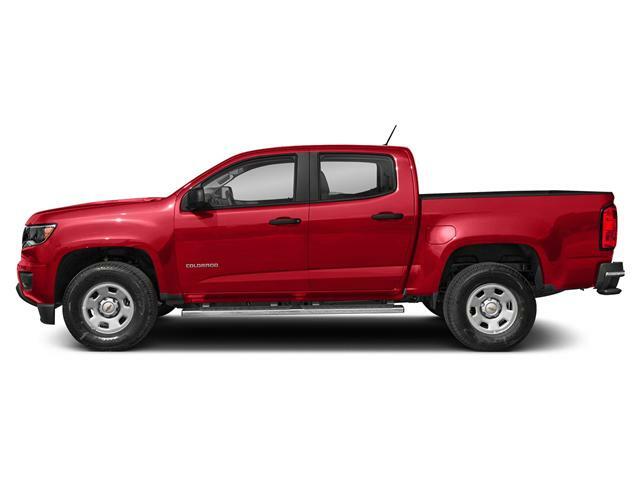 $44,942 x 84 Months @ 2.49% APR (estimated financing rate, cost of borrowing $4,077). $44,942 x 60 Months @ 2.5% APR (estimated lease rate, cost of borrowing $3,892, estimated buyout $16,179). $54,560 x 84 Months @ 2.49% APR (estimated financing rate, cost of borrowing $4,949). $54,560 x 60 Months @ 2.5% APR (estimated lease rate, cost of borrowing $4,725, estimated buyout $19,642). $44,500 x 84 Months @ 2.49% APR (estimated financing rate, cost of borrowing $4,037). $44,500 x 60 Months @ 2.5% APR (estimated lease rate, cost of borrowing $3,853, estimated buyout $16,020). $44,450 x 84 Months @ 2.49% APR (estimated financing rate, cost of borrowing $4,032). $44,450 x 60 Months @ 2.5% APR (estimated lease rate, cost of borrowing $3,849, estimated buyout $16,002). $40,395 x 84 Months @ 2.49% APR (estimated financing rate, cost of borrowing $3,664). $40,395 x 60 Months @ 2.5% APR (estimated lease rate, cost of borrowing $3,498, estimated buyout $14,542). $52,426 x 84 Months @ 2.49% APR (estimated financing rate, cost of borrowing $4,756). $52,426 x 60 Months @ 2.5% APR (estimated lease rate, cost of borrowing $4,540, estimated buyout $18,873). $44,600 x 84 Months @ 2.49% APR (estimated financing rate, cost of borrowing $4,046). 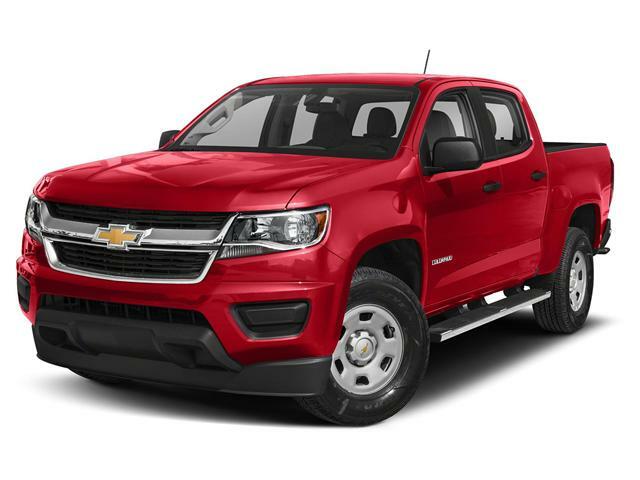 $44,600 x 60 Months @ 2.5% APR (estimated lease rate, cost of borrowing $3,862, estimated buyout $16,056).